Online technology is such a part of life, that many of us can’t imagine it any other way. But do we really understand the implications of putting so much of our lives online? 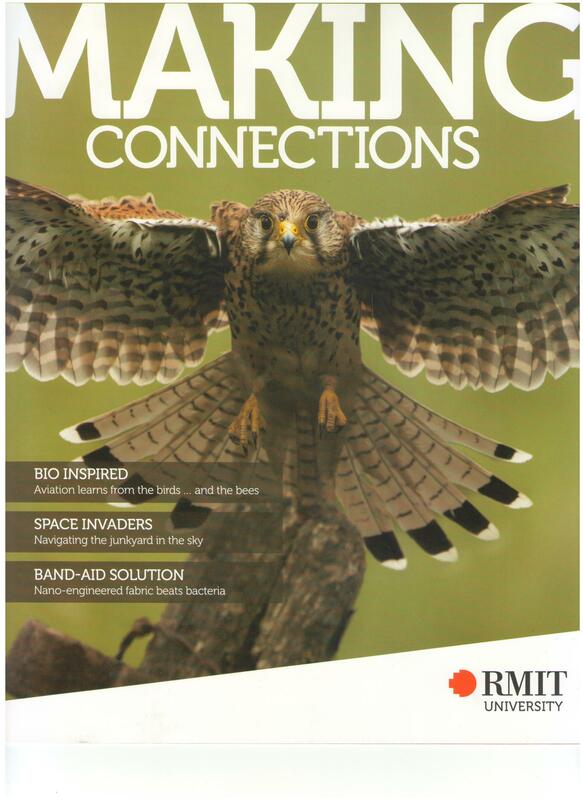 My article for RMIT’s Making Connections magazine explores consumer knowledge of ‘the cloud’ for storing digital information, and finds some key gaps.